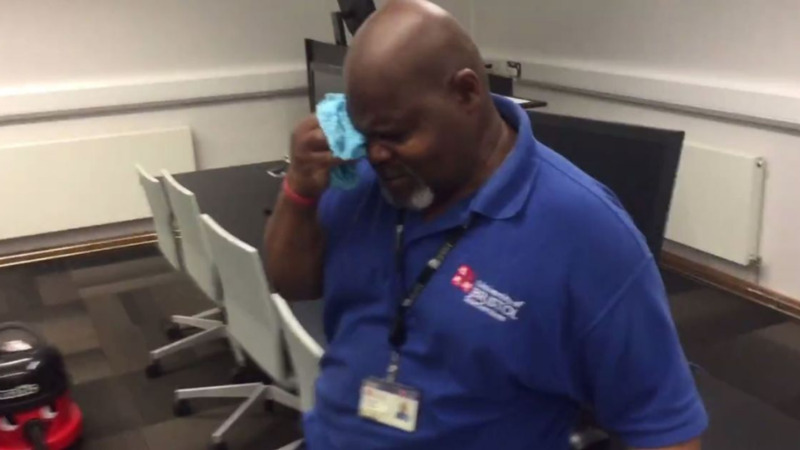 This is the moment a university cleaner broke down in tears after students raised GBP £1,577 to send him and his wife to Jamaica on holiday to see family. Herman Gordon, who has worked at Bristol University for more than a decade, is described as "one of the most loved" members of its cleaning staff. Over 230 students contributed to the gift for Herman on a crowdfunding page called Just Giving. The BBC reports that the gift included a note from students which thanked Gordon for his “positive energy”. 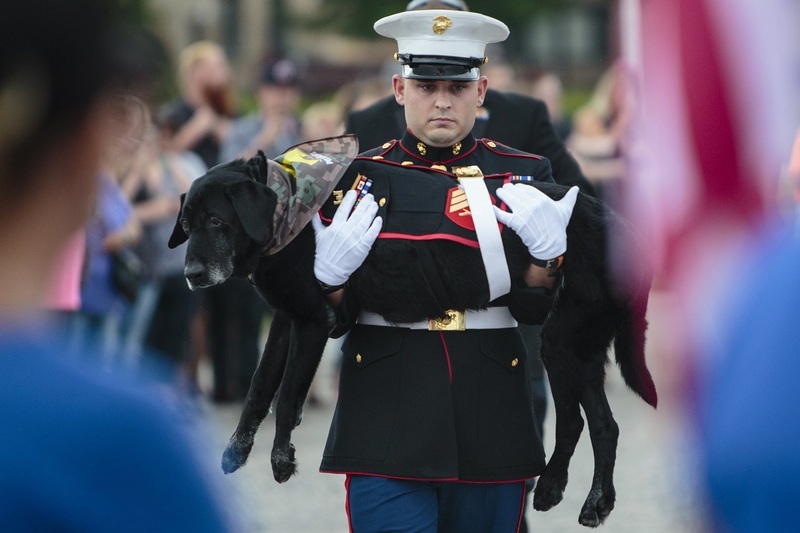 It said, "You have brightened many of our days and we want you to know that we love and appreciate you."